About What a difference the mirror lock-up on my camera makes my images look so much clearer. Beautiful fall colors for sure. Congrats on your award. Beautiful Paul, colours are wonderful and detail superb. 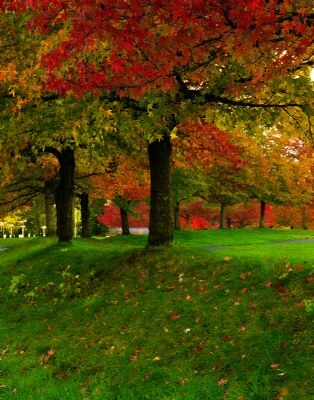 Lovely Autumn photo, congrats on the award.